Nick and Sharon have been living in Narrabri and working at the Adelong Motel for over 18 months and love the fast pace of the property, its exceptional reputation and the opportunity to meet and bond with travellers from all walks of life. 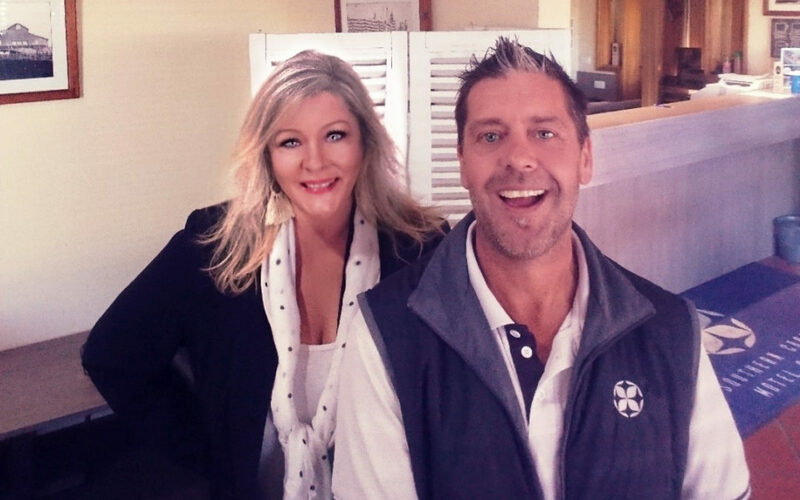 Nick and Sharon have been working in the motel management industry for over 6 and a half years now but originally come from backgrounds as a beauty therapist and cabinet maker, respectively. They have a 12-year-old son named Mitch and enjoy going camping as a family on their breaks (recently, they spent an amazing week camping on Moreton Island!). While reasonably new to Narrabri their favourite parts of the region are its perfect mix of stunning natural scenery and charming boutique-lined streets. Personally, they aprreciate the wonderful bushwalking trails through the national parks and the stunning scenery of Sawn Rocks and Mount Kaputar. Next time you’re staying at Adelong Motel or enjoying a drink and bite to eat at Café Cotton make sure to say hello!